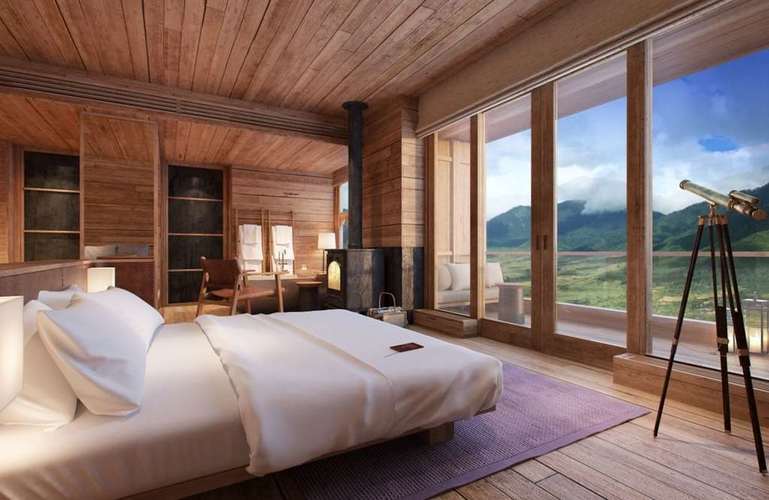 Six Senses Bhutan will open five individual lodges in the valleys of Thimphu, Punakha, Paro (for stays starting 3 November 2018), Gangtey, and Bumthang (opening early 2019). All lodges will provide stunning panoramic views and immersive experiences in the valleys as well as within the lodges. 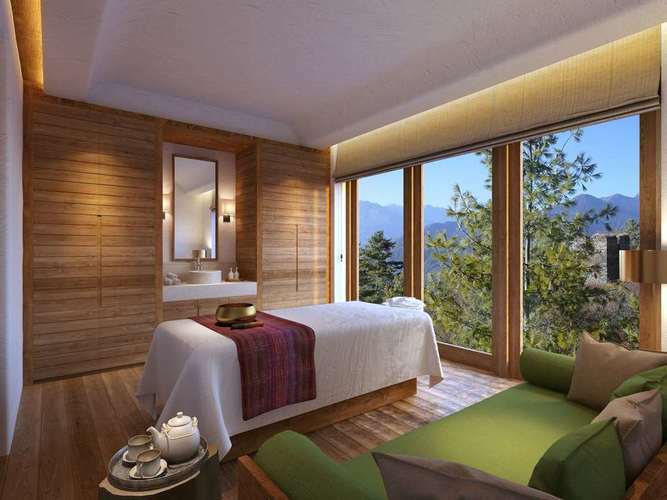 Guests will be able to enjoy the largest spa and wellness facilities in Bhutan. We can work with the resort to offer you enhanced experiences with magical options, such as dining by the riverside in Punakha to the ancient ruins in Paro. This unique lodging will move you – to pause and think. This colourful Himalayan Kingdom lives by its ethos of gross national happiness. Journey through the vertiginous scenery of the western and central valleys, and you can’t help but find meaningful and uplifting experiences at every turn. That’s why guest suites are distributed between five intimate lodges. Each has a unique character and all embrace the Six Senses guiding principles, which include a Six Senses Spa and Wellness Center, mindful eating, sleep and self-discovery. Visit one, or any combination, and immerse yourself in Bhutan’s spirituality, heritage and hospitality. We can work with you to plan the perfect itinerary tailored to your wishes and utilizing our experienced partners in location. If you are interested in booking this property, please fill out our "contact us" form below or call us on 604-736-7447.